There was a time when Macs were highly praised because they were impervious to so many problems that Windows used to have. However, that was a very long time ago and now, the Mac has a ton more issues than it used to have. Some of those issues are viruses, malware, and so many other programs designed to spy on you. Yes, the age where the Mac ruled as the safest computer is over, and now the dangers of the Internet have been laid open for the Mac to take on. However, you don’t need to worry too much, as there are a ton of free antiviruses for Mac, which are sure to protect your computer. 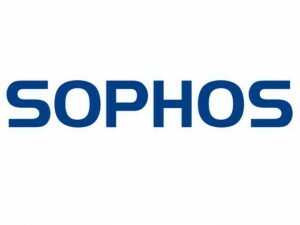 A great anti-virus for beginners, Sophos has a simple power to it. It doesn’t use much in terms of resources and you can access it easily. 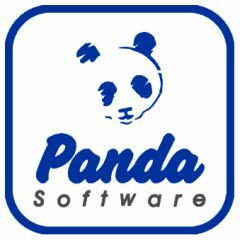 At the same time, it is very user friendly, and allows you to make changes with just a few clicks. 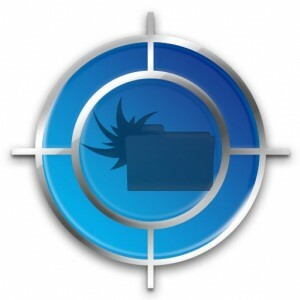 In terms of features, this app shares a lot of the same with other anti-virus apps. However, it looks great and fits right in with the Mac Aesthetic. Taking a wildly different approach to protection, ClamXav has some unique features in the core program. At the same time, it’s a really good free app that will undoubtedly protect your Mac from almost all unwanted malware. The thing is, the program is open source, meaning that it isn’t as user friendly as other programs on this list. This shouldn’t deter you from checking it out though. Macs are notorious for being easy to use among general computer users. All their parts are neatly assimilated with the computer and the operating system ensures that each part is able to run efficiently. If you’re one of these general users, you don’t want to mess around with what already works, and iAntiVirus has that same principle in mind. As a program, it’s a little light on features, being that it only presents the option to protect your files and configuration is almost not possible. However, it is incredibly easy to use and it is also free. 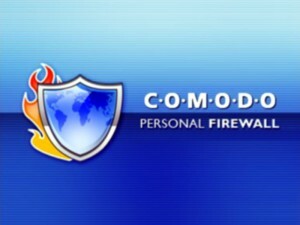 Comodo is a very old program, but over the years, it’s been upgraded and updated to fit the needs to users today. In fact, it’s a program that is both far reaching in terms of protection. It also offers a detailed antivirus experience for those that want to have a little more control over their files and protection status. 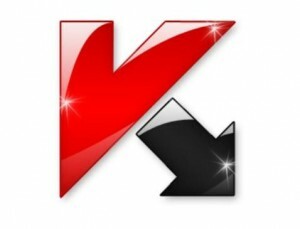 Kaspersky has been widely known as one of the best antivirus developers ever made, and that’s because of the very stringent rules set that the main program has. While this program isn’t free, it is still priced cheaply enough, costing around $10 with no renewal fees. If you’re going to purchase the simpler version of Kaspersky though, remember that it won’t be chocfull of goodies like how the main program is. However, if you want decent additional protection, this program is the one for you. 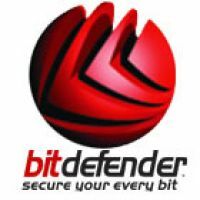 Bitdefender is not free, and it certainly isn’t cheap, however, it earns a higher slot on this list because it can do its job effectively and without fail. Probably the best feature that this program has is that it has an early on detection system, which can prevent you from entering a site that is riddled with malware. It also has many different features, including on demand scanning and scheduling. 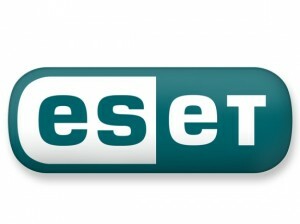 ESET is a program that rivals and rules over most of the antiviruses on this list. This is because the program is viciously efficient in terms of protection. During the first installation, you can modify a lot of these features, which include early threat detection for both websites and programs. However, the main reason why you should consider this program is because of the total user control it offers. Needless to say, this isn’t a program for users with little experience in setting up an antivirus. Oddly enough, this program started out as freeware on the Windows OS but soon grew to be one of the most trusted brands of anti-viruses. It has a unique look when you first start it up, but that isn’t of much consequence because looks really don’t matter when you’re being invaded by a thousand little Trojans. What makes this program unique from others on this list is that it can also scan for threats that are primarily harmful to Linux or Windows. 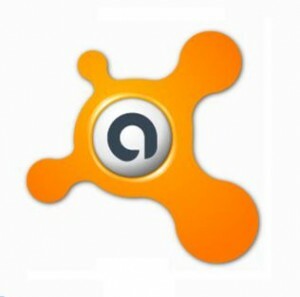 Avast has been around for ages, and over that time, it has garnered a bit of a reputation for being one of the freeware programs online today. Barring a few key features that are mostly found on paid programs, Avast covers all your needs as opposed to giving you too much. It scans efficiently, and unobtrusively, but most of all, it does it accurately. Okay, so there’s only one reason why Avast didn’t make the top spot on this list. You see, while Avast is a compact and efficient program, it still has its limitations. 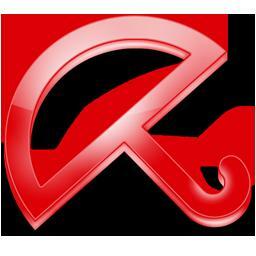 Avira makes up for those limitations by being totally free for almost any number of users. This makes it ideal for startup companies that have a lot to do with computers. It is almost identical to Avast in terms of protection and power, but for the individual user, Avast should be the choice. This program simply covers more computers while at the same time, being free.